Alessandra Lemma - Winner of the Levy-Goldfarb Award for Child Psychoanalysis! By now the internet and other forms of virtual communication have been in place for at least twenty years. However, surprisingly little has been written about the use of new technologies in the psychoanalytical literature. As such, Psychoanalysis in the Technoculture Era is a timely exposition on the subject of both virtual and analytic space. 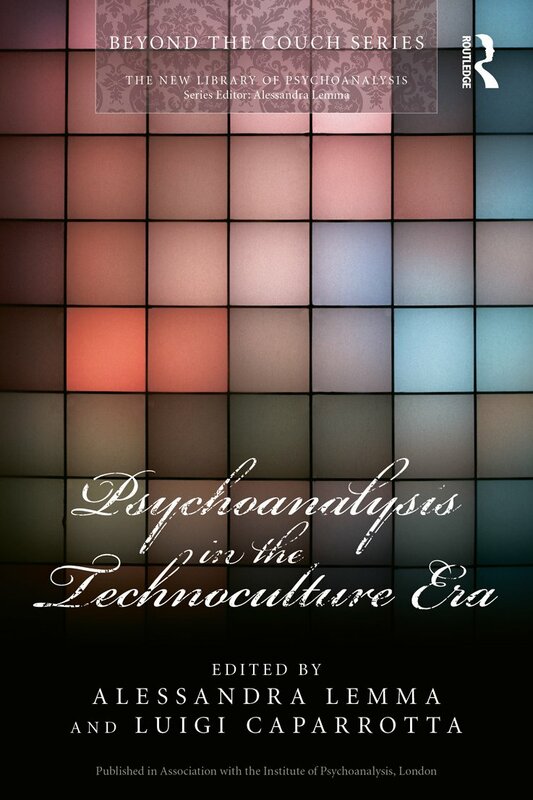 Bringing together the work of several psychoanalysts, the Editors Alessandra Lemma and Luigi Caparrotta illustrate how new technologies have become an integral part of our everyday lives and how they have silently and subtly permeated the psychoanalytic setting. The contributors explore how new technologies have affected psychoanalytic practice and discuss the advantages and disadvantages of its use. Psychoanalysis in the Technoculture Era unravels some of the meanings of virtual world terms, and opens this field to greater scrutiny, stimulating and promoting discussion about new technologies in psychoanalytic practice. This book will be of interest to the psychoanalytic community including psychotherapy professionals, psychoanalysts, post graduate, graduate and undergraduate students.